Compare to Uline S-855 and Save! KEEP DRY International Safe Handling Labels help ensure that handling instructions are communicated quickly and effectively without anyone having to speak any English. The red umbrella and the black rain drops are a universal symbol known the world over. The labels feature a strong pressure sensative adhesive to cardboard boxes, and stretch film. 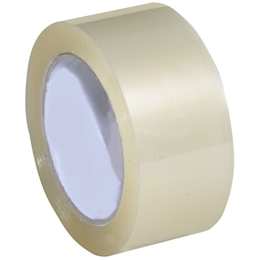 These Keep Dry international pictograph paper labels have outstanding resistance to chemical and abrasion.